There has been much criticism of provincial governments regarding the way that they have disbursed devolved budgets since the Eighteenth Amendment to the constitution. Much of that criticism is wholly justified, and education is often the loser. However, Punjab appears to be doing things educational more right than wrong. Throwing money at the education problem is not the answer per se, the money has to be tightly targeted in such a way as to strengthen and improve education across the board. 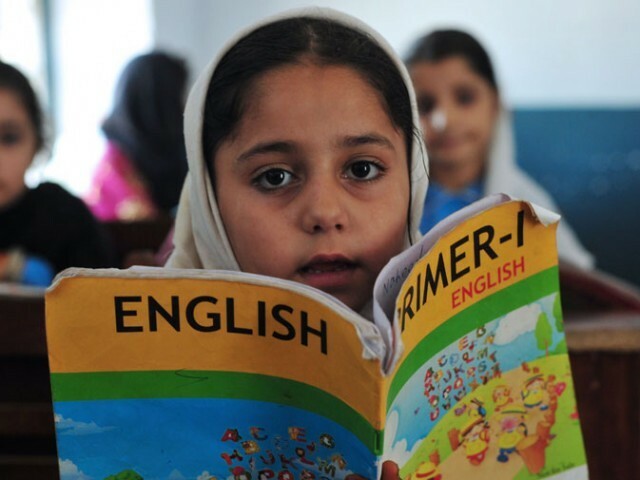 Schools in Punjab are to get Rs48 billion (Rs 6.7 billion more than last year) out of a provincial total budget of Rs 1,349 billion. This is not a new development, and an increasing realisation that the education crisis has to be tackled decisively has been developing over the last five years. There has been a greater devolution to local administrations in budgetary terms, and local decisions reflect local priorities so long as they are in line with the overarching provincial education policy. Poverty indicators are used to tilt budgets in the direction of the neediest and deprived educationally. The School Education Department sends data collection teams out every month to measure progress against 14 indicators. The results are to be verified and analysed by an independent third party. This is some of the most encouraging news we have seen for a long time. Meeting the challenge of educating an expanding population was always going to mean investing large sums in primary and secondary education. Not at the expense of higher education but eventually to complement it. Five years ago Article 25-A was inserted into the Constitution granting as a right free and compulsory education to all children between five and 16. The getting of wisdom may be free to the end user, but making it happen takes hard cash. It needs qualified well paid teachers that get their salaries paid every month. It needs classrooms that are well-equipped, computer labs and libraries. Wisdom is not acquired by osmosis. Have a star, Punjab Education Department. 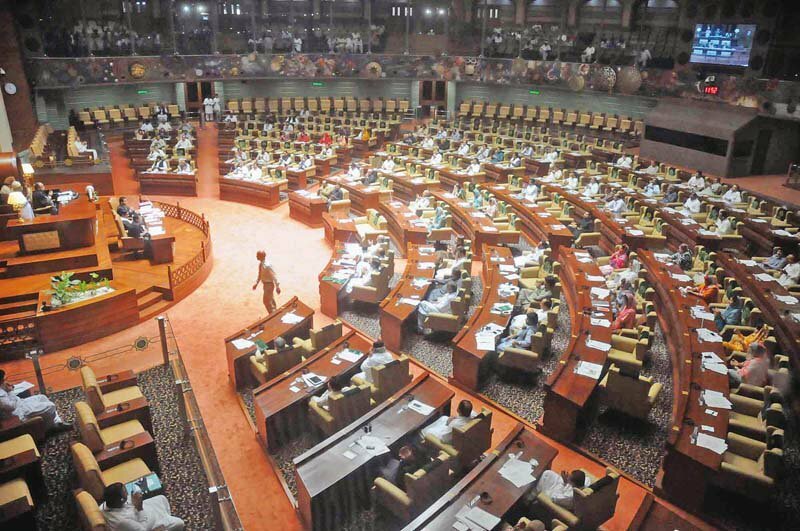 Sindh tops charts with almost 67 per cent of budget unspent.